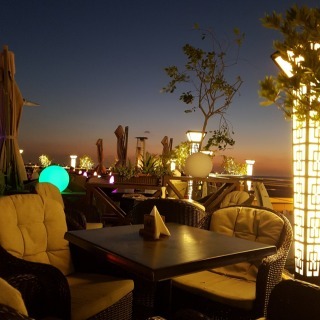 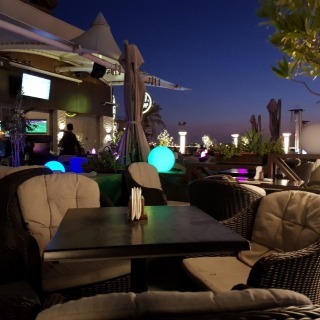 A great place to sit and have shisha or coffee while enjoying the weather in the winter months. 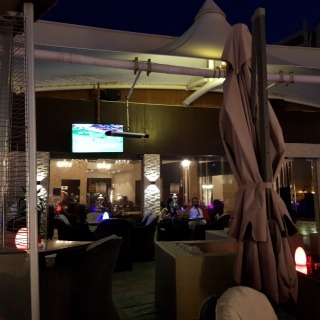 Don't like their shisha that…A great place to sit and have shisha or coffee while enjoying the weather in the winter months. 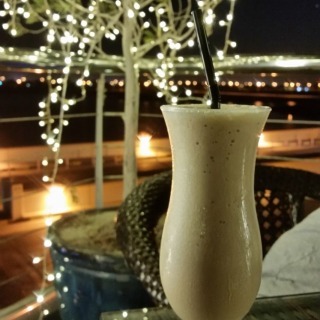 Don't like their shisha that much, but i believe they offer the best cold coffee in Bahrain.